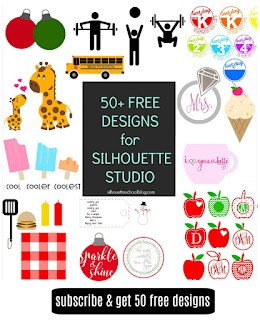 One of the biggest benefits of Silhouette Studio Business Edition is the ability to cut on multiple Silhouette machines simultaneously. 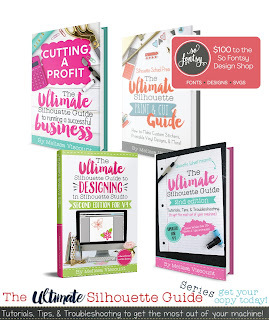 This is a huge time savings for business owners, specifically, who can cut multiple designs at the same time. 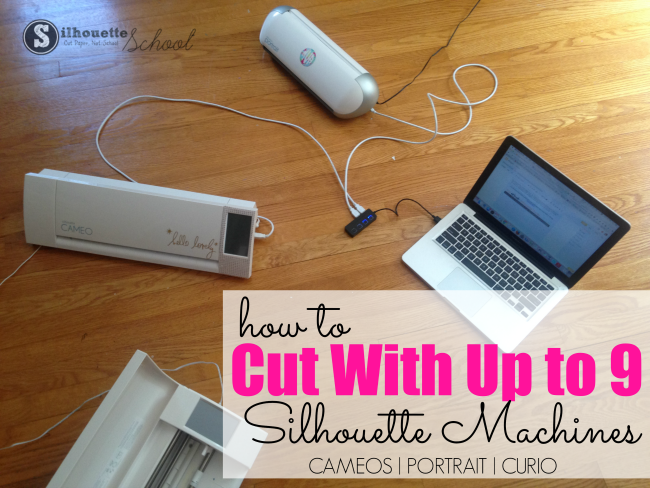 All Silhouette machines - with the exception of the Silhouette CAMEO 3 - need to be connected to the computer through a USB cord, but that doesn't mean you're limited to cutting with just two Silhouette cutters. I have five machines and was able to get all five - including a Portrait and Curio - all cutting at the same time using a 4 Port USB splitter and the CAMEO 3's Bluetooth....for a total of 5. The USB splitter is key if you have more than two machines - and one of them is NOT a CAMEO 3. The splitter will plug into one of the USB ports on your computer and will then give you four more USB ports in which you can plug Silhouette machines into. 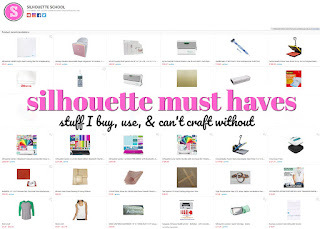 Let's say, like me, you have a Silhouette CAMEO 1, CAMEO 2, Curio, Portrait and CAMEO 3 along with two USB ports. You could plug the CAMEO 1 into USB Port A on your computer and the USB splitter into USB Port B on the same computer. Then you can plug the Silhouette CAMEO 2, Curio, and Portrait into the splitter. The Silhouette CAMEO 3 can connect to the computer via the Bluetooth (or the 4th USB port on the splitter). 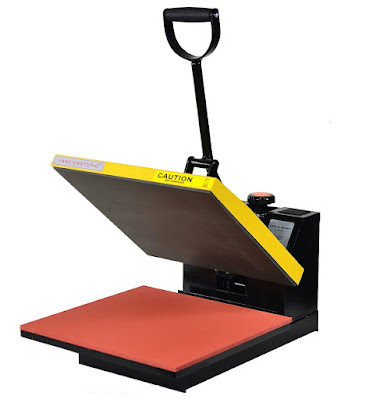 Likewise, if you have even more Silhouette cutting machines, you could potentially use 2 USB splitters - one in each USB port and then connect up to 8 machines through those ports and the CAMEO 3 via Bluetooth. 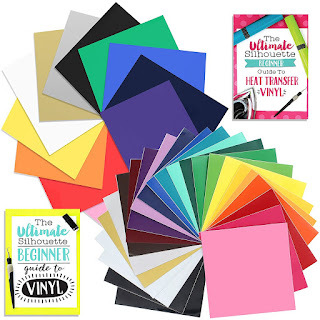 Depending on your set up and space, you may find it easiest to connect all of the machines to your computer by fanning them all out in a circle on the floor with the computer in the middle. 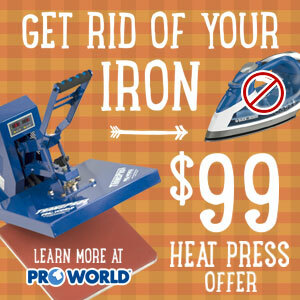 Keep in mind, each machine can be instructed "Send to Cut" from the same work area or from different work areas. 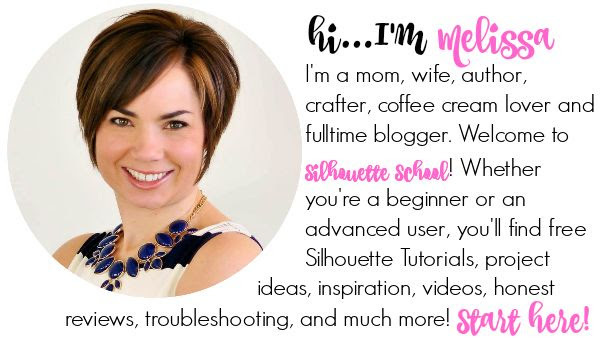 Looking for more tips for running a successful business with Silhouette CAMEO or other cutter? 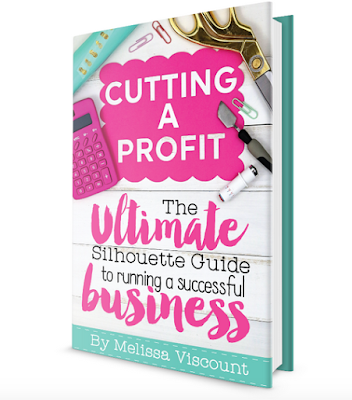 Check out my my ebook Cutting a Profit! Hi, I tried using a 4-port usb splitter to run my Curio, Mint, and Cameo3. That was fine for the Mint, but I couldn't get the Curio or the Cameo3 to connect to my PC. I have since removed the splitter and use the bluetooth function for the Cameo3. It's been 2 months talking to Silhouette support and I still have not been able to get the Curio to connect to my PC (even using a direct connection to my PC's usb port).